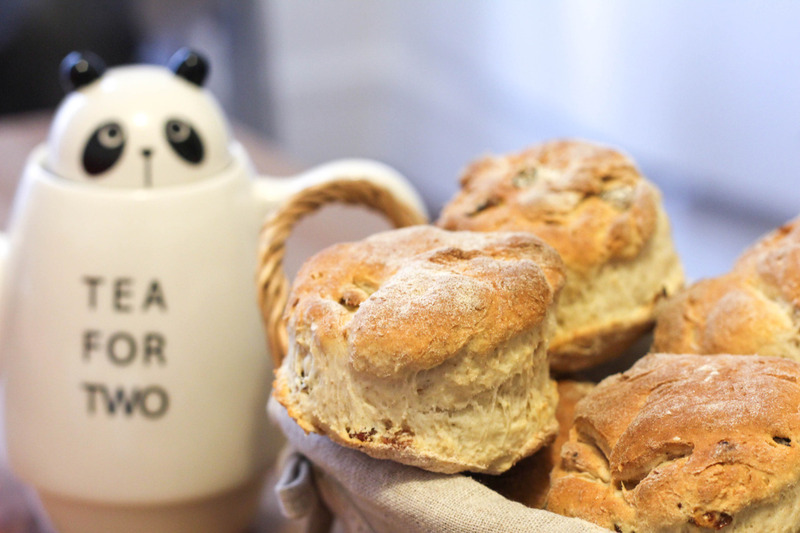 Tips: to cook these delicious scones, I used the Odlums Fruit Scone mix. Serve with homemade strawberry jam and butter (or clotted cream if you can find it!) and an Irish Christmas tea. Delicious! This post is an entry to the Whittard of Chelsea Afternoon Tea Blogger Carnival. Previous PostAfternoon Tea Blogger Carnival Winner! © 2019 Céline Kniebihler | Graphic & UX/UI designer.